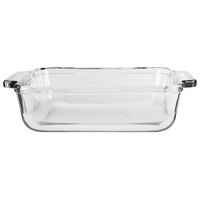 Whether you’re looking to serve gooey macaroni and cheese in a traditional casserole dish or you want to add a steaming dish of stuffing to your Thanksgiving table, these baking dishes and lasagna boats are perfect. 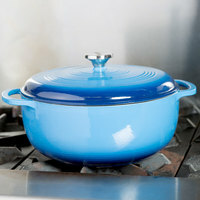 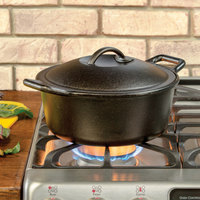 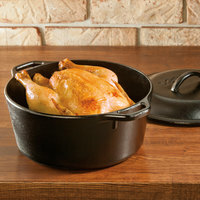 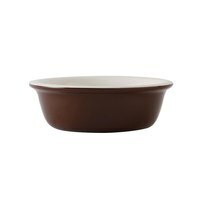 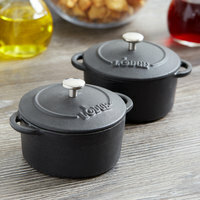 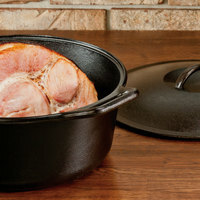 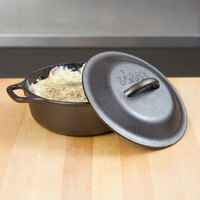 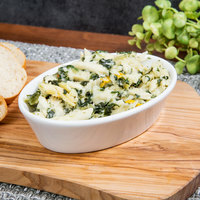 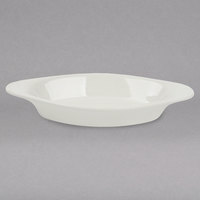 Our casserole dishes come in a variety of types, such as dutch ovens, serving dishes, mini cocottes, and baking bowls, so you can find the perfect product for your needs. 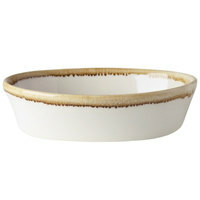 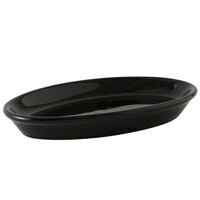 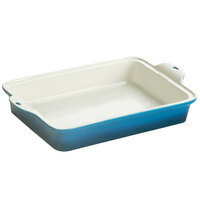 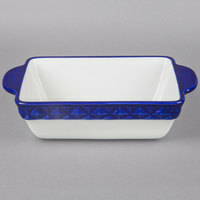 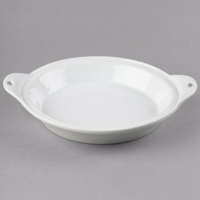 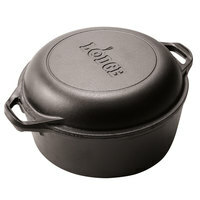 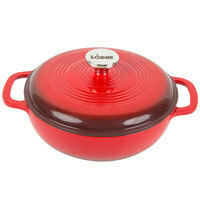 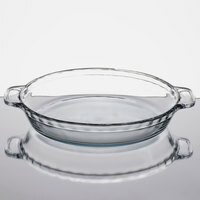 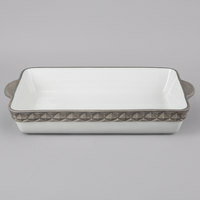 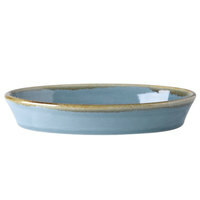 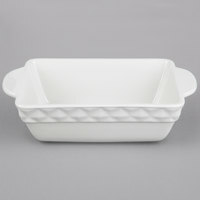 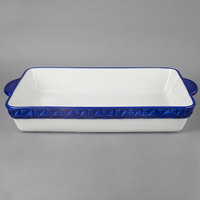 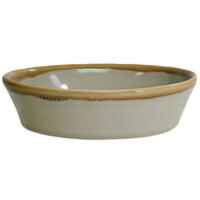 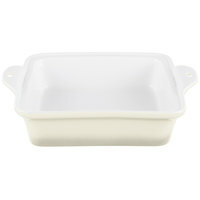 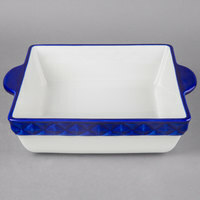 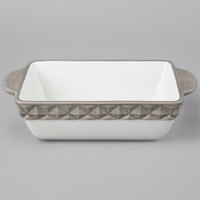 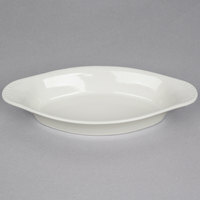 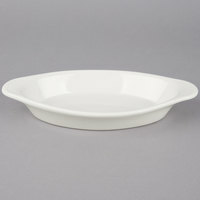 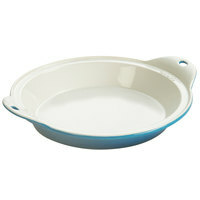 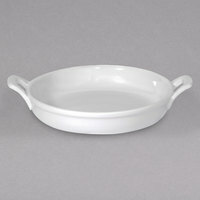 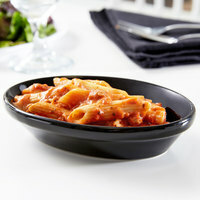 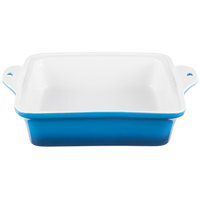 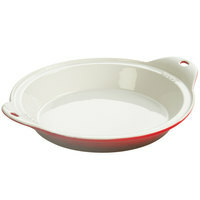 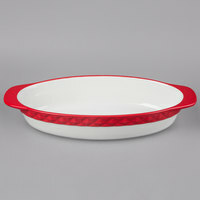 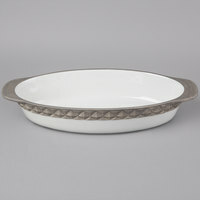 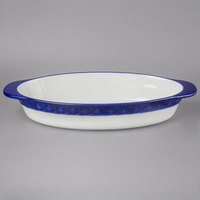 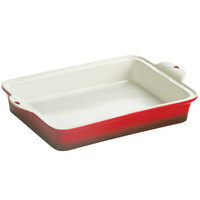 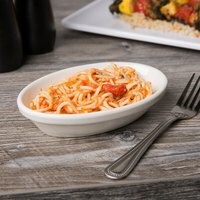 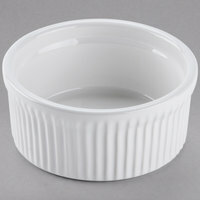 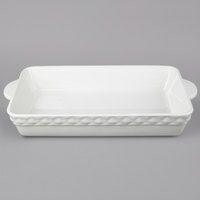 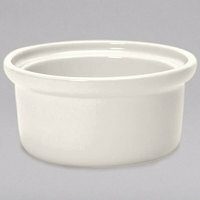 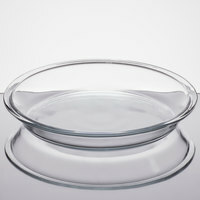 Additionally, we offer baking dishes for single servings as well as larger options that are ideal for sharing. 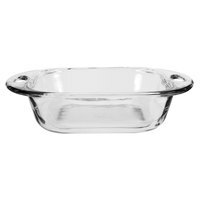 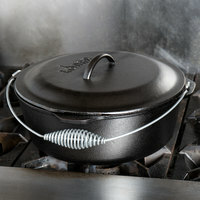 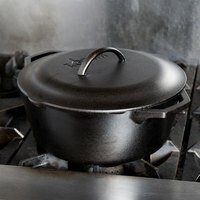 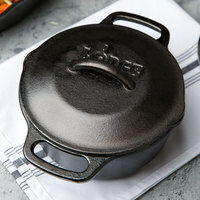 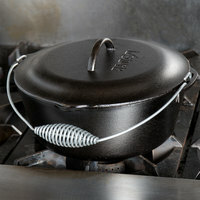 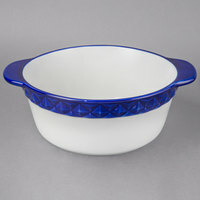 Also make sure to check out other great items from Acopa Tableware, American Metalcraft, Anchor Hocking, Bon Chef, GET Enterprises, Lodge and Oneida. 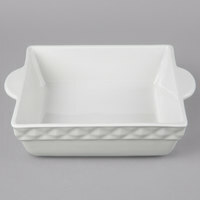 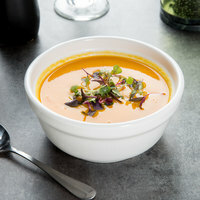 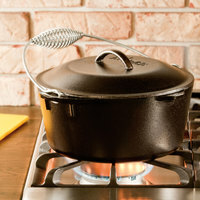 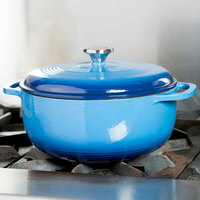 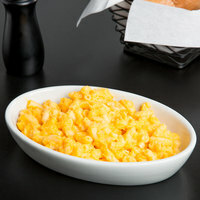 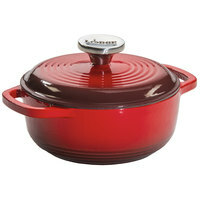 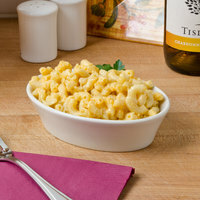 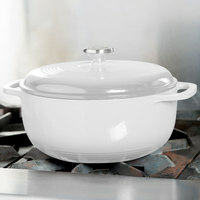 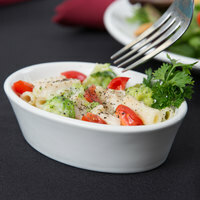 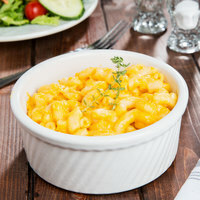 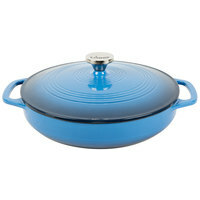 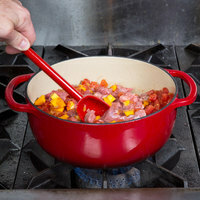 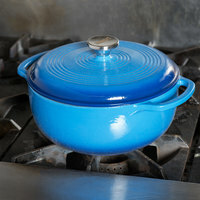 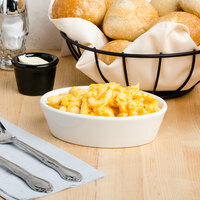 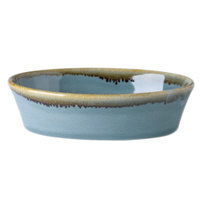 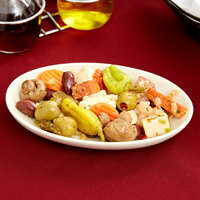 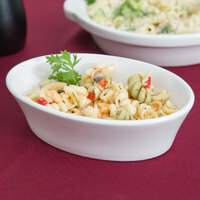 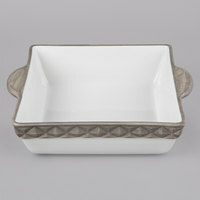 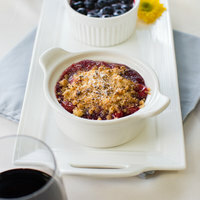 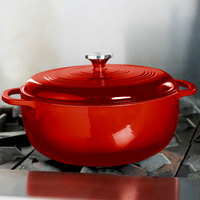 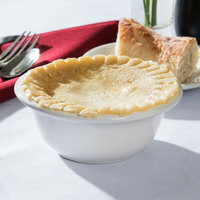 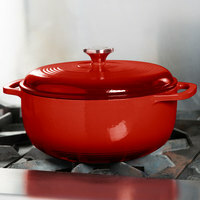 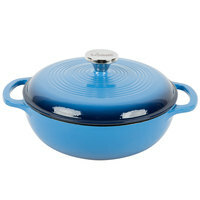 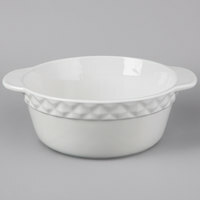 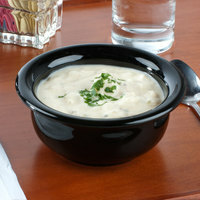 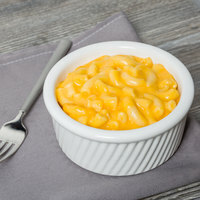 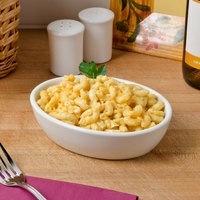 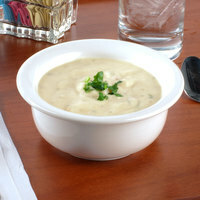 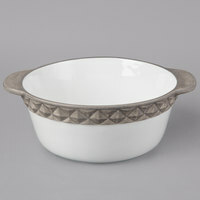 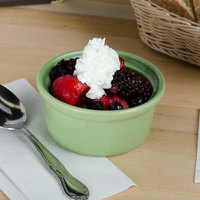 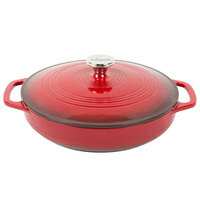 Leave a lasting impression on your guests by serving your appetizers, entrees, and desserts in casserole dishes. 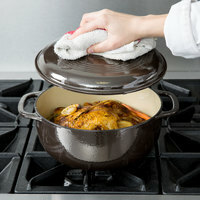 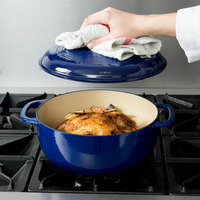 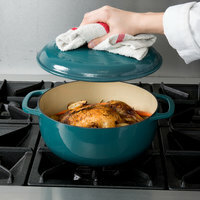 Additionally, since these products are designed to go straight from the oven to your customer’s table, you’ll be creating fewer dirty dishes. 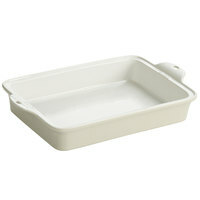 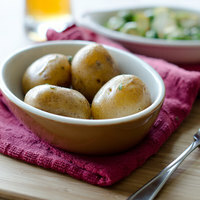 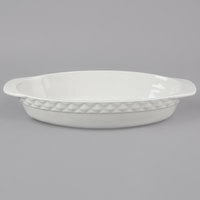 Best of all, many of these baking dishes can be washed in the dishwasher, making cleanup easy. 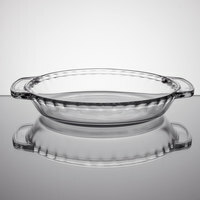 For items to use with your oven-to-table dishware, check out our trivets and underliners, commercial oven mitts, and pie servers. 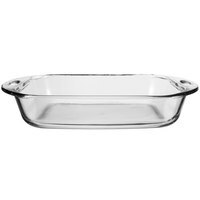 If you're wondering where to buy baking and casserole dishes, we have a large selection of baking and casserole dishes for sale at the lowest prices.